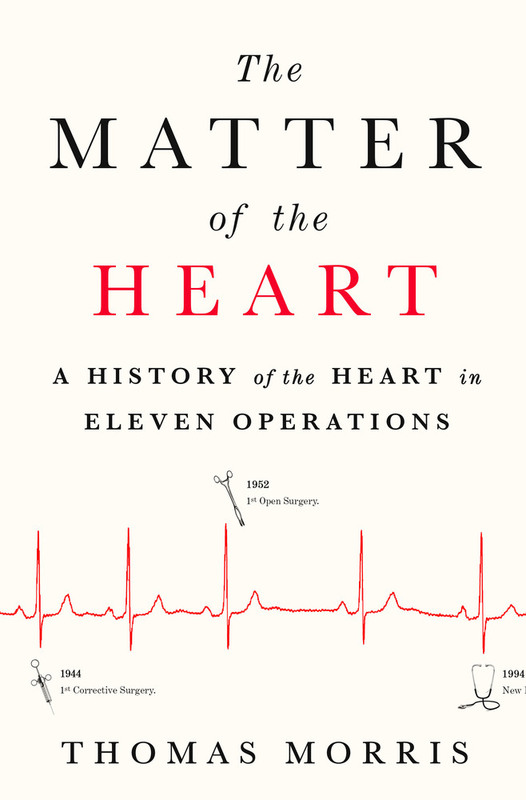 An eye-opening and heroic story of pioneering heart surgeons, structured around eleven operations. 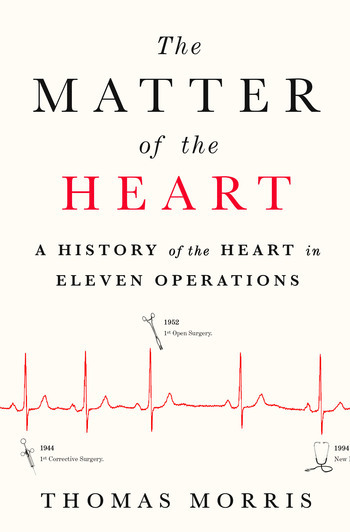 In eleven landmark operations, Thomas Morris tells us stories of triumph, reckless bravery, swaggering arrogance, jealousy and rivalry, and incredible ingenuity: the trail-blazing ‘blue baby’ procedure that transformed wheezing infants into pink, healthy children; the first human heart transplant, which made headline news around the globe. And yet the heart still feels sacred: just before the operation to fit one of the first artificial hearts, the patient’s wife asked the surgeon if he would still be able to love her. THOMAS MORRIS worked for many years as a successful radio producer, with a particular interest in scientific and medical topics. He is now a freelance journalist working for the Times and Financial Times.